Can you believe it's already time to start thinking about the winter holidays? Sure, it's still a little early, but we can't wait any longer to share our new Christmas designs for The Land of Nod!!! We get so excited thinking that these Christmas pieces could become a part of your collection of keepsakes that come out year after year and make you smile. 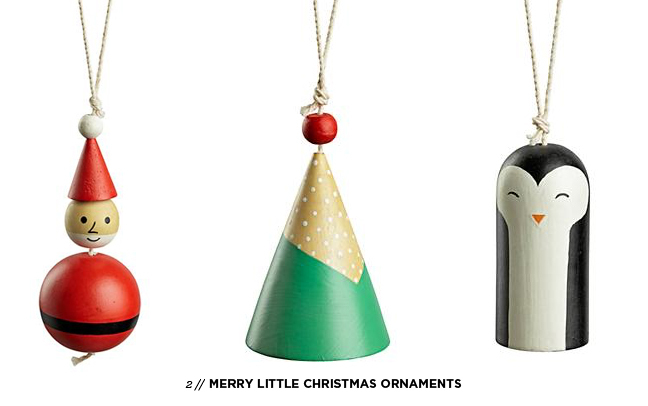 We designed lots of fun ornaments! We love that you can personalize your tree, gifts or stockings with little wooden versions of your family members (including pets) using the Christmas Company Ornaments. Then, the possibilities are endless with the Color Dipped Letter Ornaments... from doing initials on stockings to spelling favorite words! We're a little excited about those if you can't tell! 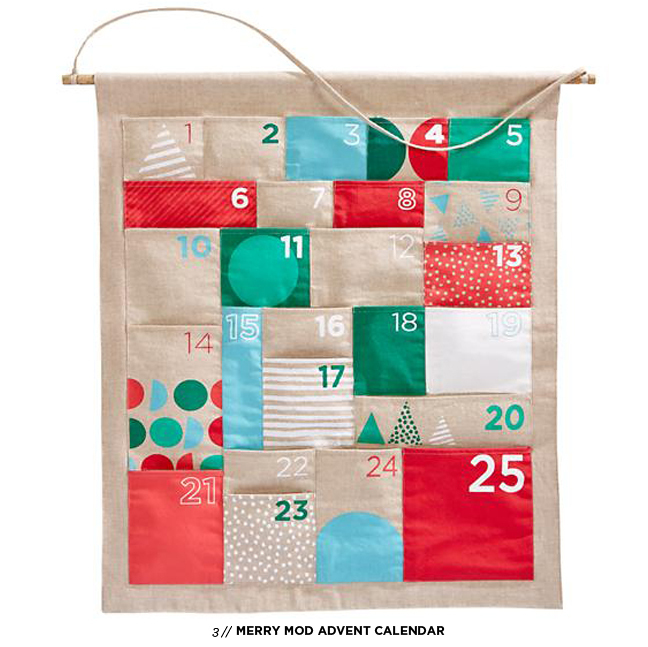 Then, we were so thrilled to design an advent calendar, tree skirt, stockings and the coziest flannel bedding that works for adults AND kids! So, we sure hope you find something that will add a little more fun to your holidays! We had a total blast designing it, and as always love designing for The Land of Nod Dream come true! Scroll to the bottom of the post for all the direct links to each item! Ampersand Calendars & Planners...going FAST!